First isolated in 1940 by two groups of independent researchers, CBD exists in both hemp and cannabis. There is research being done today on the differences in effects and benefits depending on the extraction process, the starting material (hemp or cannabis) and whether it’s a whole flower or isolated extraction. CBD is sold widely throughout the United States and internationally, as are hemp products including food, soap, clothing, and dietary supplements. Humans have used hemp for its beneficial properties for centuries. It is one of the earliest plants cultivated by our ancestors. Hemp proponents point out that it was an impetus for civilization, as it was quite possibly the first crop our ancestors ever planted. As early as 8,000 B.C. we were using hemp cord. Throughout our history, we’ve used its fiber, seeds and oils for health benefits, protein, clothing, rope, fuel and food. In recent years, cannabis cultivators have been breeding high-CBD strains of cannabis such as AC/DC, Valentine X, Charlotte’s Web, Harlequin, Cannatonic and Sour Tsunami. This marks a reversal of a trend that lasted for decades, in which cannabis cultivators were breeding out CBD in favor of THC-dominant strains for the psychoactive effect. When CBD is present in cannabis and the cannabis is inhaled or ingested, the psychoactive effect of the THC on the user is usually minimized. 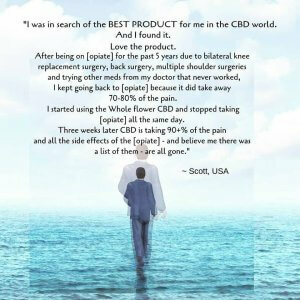 How Does CBD Help You? CBD Helps A Whole Person, Not Just A Condition. It acts upon the endocannabinoid system to help restore the body to homeostasis. The endocannabinoid system is thought to be the most important physiologic system involved in establishing and maintaining human health. It was discovered and named in the mid-1990s. The receptors for cannabinoids are some of the most abundant receptors in the human brain and are expressed in nearly every tissue and cell in the brain, organs, connective tissues, glands, and immune cells. After being in business for several years and offering a variety of CBD products, we came to realize that the Whole Flower Fluid with its proprietary extraction process was having vastly superior results for our customers. 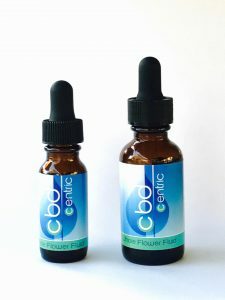 Those suffering from extreme ailments who had tried other CBD products were finding fast, effective relief with this unique water-soluble product. Over the years we started removing products from the site that were not as effective and not getting as many re-orders. Now in 2019, you’ll only find Whole Flower products available from the site. 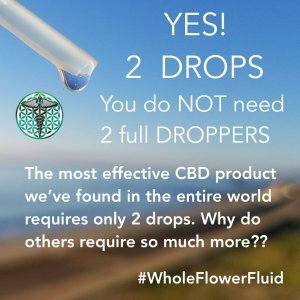 With the proliferation of CBD isolate products, we recently wrote a blog about the results between CBD-only products versus products made from whole flower CBD. 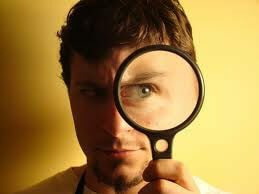 It’s important information for every consumer primarily concerned with medicinal benefits to understand. For example, “pure” CBD as being marketed by merchants who sell CBD isolate is not the most desirable type of supplement for medicinal value. As a metaphor, would it be healthier to eat an orange or to chemically extract the vitamin C from an orange and consume it on its own, with none of the other healing properties available in the orange? You’ll find most of the products on this site are made from the Whole Flower Fluid. It is created using a proprietary extraction process that preserves the full medicinal profile of the cannabis plant. It provides exceptional neuroendocrine support by activating the endocannabiniod system. CBD Whole Flower Fluid™ in a Vape Pen for Quick Relief! 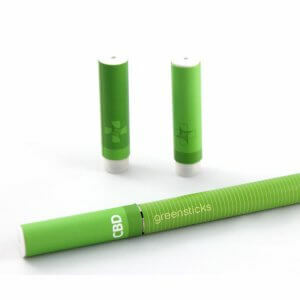 Inhaling is one of the fastest delivery methods available and when we launched this site we could not find a healthy CBD vape cartridge to offer. You asked for something containing no propylene glycol or other potentially harmful additives and we were so pleased to find something even better! The Whole Flower Fluid™ mentioned above is unique in that it can be placed in a vape cartridge and with is smokable with nothing else added besides a plant-based propellant, that’s no PG, no VG, and 100% CBD whole flower extract. People told us this was not possible, did not exist. We did our due diligence and tested the product and you can be assured this is a one-of a kind vape pen. This CBD supplement pen is unique because it heats a lower temperature and preserves the integrity of the molecule. Because this is not an oil-based product like all CO₂ extracted CBD, it doesn’t require as high a temperature to vape. So the cartridges are compatible with other 510 thread pens, but you’ll want to use the custom pen which heats to a lower temperature and maintains the integrity of the molecule. We originally launched this website after meeting a local scientist who had perfected the Supercritical CO₂ Extraction process. At that time, only supercritical extraction was accepted as safe and appropriate for medicinal use. After we discovered the proprietary whole flower extraction process, we understood that separating out the components of the plant is NOT the most effective way to preserve the integrity of the medicinal benefits of the plant. If you are a manufacturer of whole flower products and wish to stop using alcohol extraction techniques, please contact us. 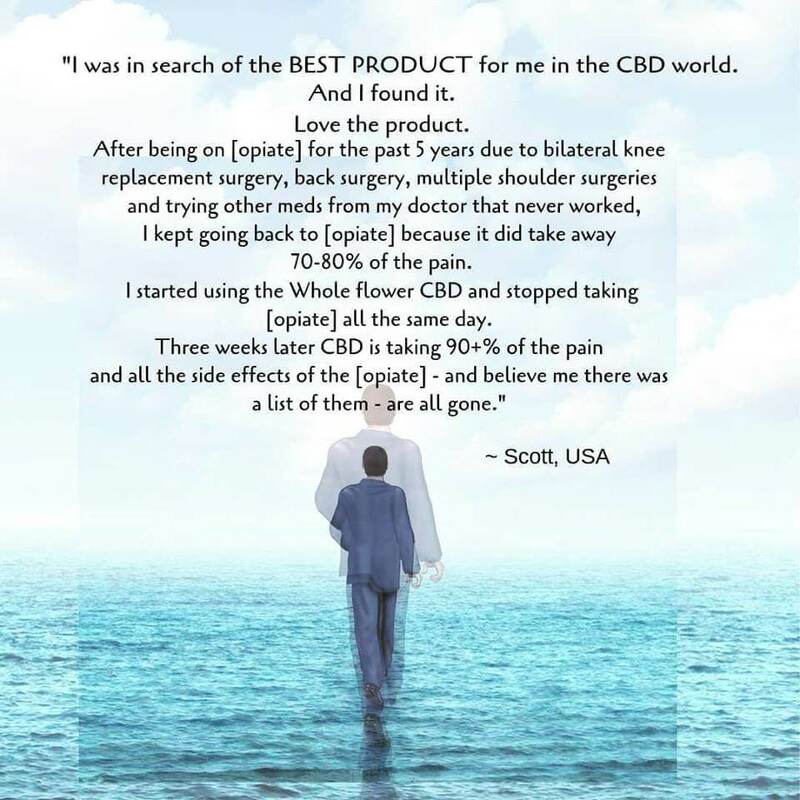 Many people who become interested in supplementing their health with CBD wonder how much should they take, how often, and in what form. There are many different ways to consume cannabidiol including capsules, concentrated liquids, infused sublingual sprays, edibles, flowers, milk and more. It can be difficult to determine the form and amount that works best for you. As we started researching the whole flower extraction process, we learned why dosage amounts can be so confusing. A 2015 Israeli study helps explain why. With most CBD products, even the tinctures and titrations we offered on this site when it launched, customers found that they are not necessarily more effective with the more they consume. There is a bell-shaped curve in terms of results. However with the whole flower products, studies are showing a different pattern, more along the lines of clinical medical results- the more you consume, the more effect you will experience. The fantastic news about the Whole Flower Fluid is that most customers find they only need 2 drops per day to experience relief from their ailments. As many of you know, other products out there require 12 or more drops, sometimes a full dropper or even more. Because of the effectiveness of such a small amount, a 15 ml bottle of Whole Flower Fluid lasts up to 5 months. Please submit your feedback and experience! Grateful Mom"The results were dramatic and immediate"
Your CBD Whole Flower Fluid has changed our son's life (7 year old – autistic spectrum). He is more comfortable in his own body, he is more coherent, his meltdowns have dramatically reduced, and his digestive system is healing. The results were dramatic and immediate! Intellectual Medical © 2014- 2019. All Rights Reserved. We value your privacy and will not share your email.